Many companies use traditional methods of sourcing for candidates which are only surfacing candidates who are active in the market. With this approach, you are potentially missing out on passive job seekers who can be your most valuable assets. Established staffing and recruiting agencies have a vast network of passive candidates that they can tap into to access hard-to-find talent. Check out these reasons why leveraging these networks of passive candidates can be a benefit for you and your company. Many passive job seekers are top performers. They are bold and aggressive at the office and accomplish their work before deadline. Passive job seekers tend to be engaged, productive, and loyal. They often look for new challenges, enjoy learning and innovating, and take on additional responsibilities when possible. Many passive job seekers are leaders who possess the skills and experience employers need. They are compensated accordingly and treated well within the business, increasing their loyalty to the company. 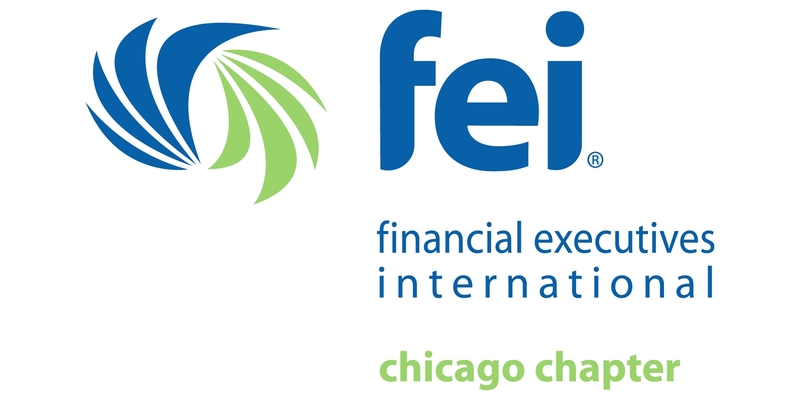 Due to the increasing need for specialized skills in the finance and accounting industries, filling niche roles continues to be a challenge for employers. Passive job seekers who possess the required abilities are often exactly what a business needs to innovate. Because passive job seekers are not actively looking for employment, companies may face less competition when trying to hire them. They also tend to be more honest about their capabilities because an employer reached out to them first. When passive job seekers are referred by another top performer or come to work for a company through a talent community, they cultivate a strong relationship with their employer. Through one-on-one conversations during the recruiting process, onboarding and everyday interactions, passive job seekers develop strong personal connections that make them hesitant to leave. If passive job seekers come work for your business, you will gain your competitors’ current best practices and ideas. Because the passive job seekers are so well known, they could attract other top finance and accounting professionals to your business. 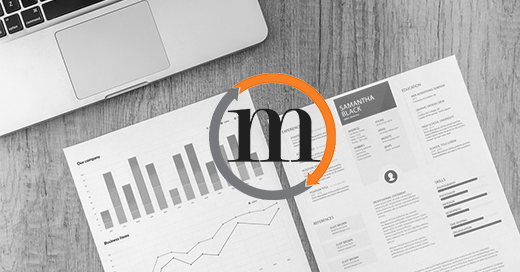 Let our seasoned recruiters find the accounting and finance professionals you need to grow your business. 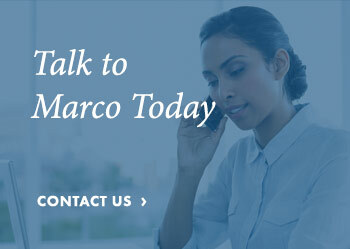 Get in touch with Marco & Associates today.